An Amazing Giveaway – with glittery prizes! And I’m back, dear Internet. We just recovered from a serious case of INEEDAMAC ilness. Both my computers went down with virus and also hard drive issues, but thank God none of my data was lost and I’m back in business. Let me just tell you that timing is perfect, because today I have the privilege of being part of simply the best giveaway EVER. 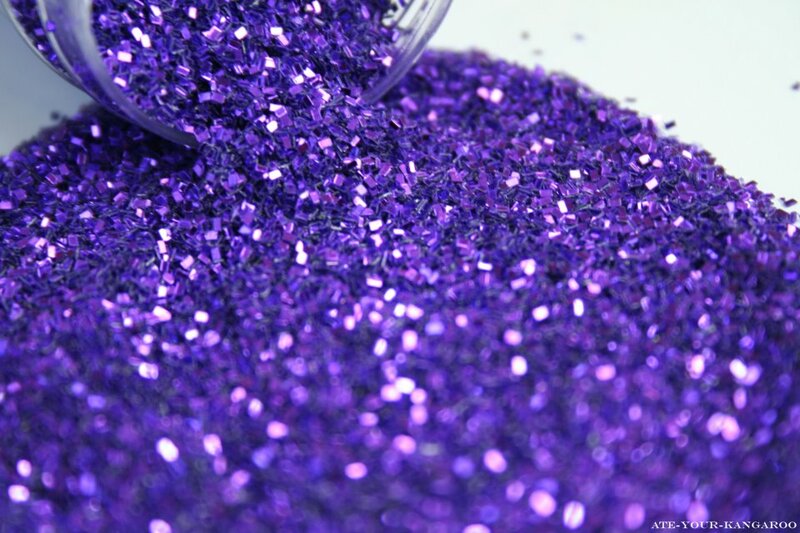 I’m talking about The Great Grape Glittery Giveaway that’s happening right now at The Purple Pug website. Kristy put together an amazing giveaway with over $2000 worth of prizes from amazing vendors. The giveaway starts today, and goes until November 11th. Good luck and happy Tuesday!! !